Retreats are one of the things Jien and I indulge in – our way of taking short breathers from the stress and chaos of our work routine. A short retreat really helps with resetting my mind and priorities and come Monday, I’m all geared up for another fast-paced week. 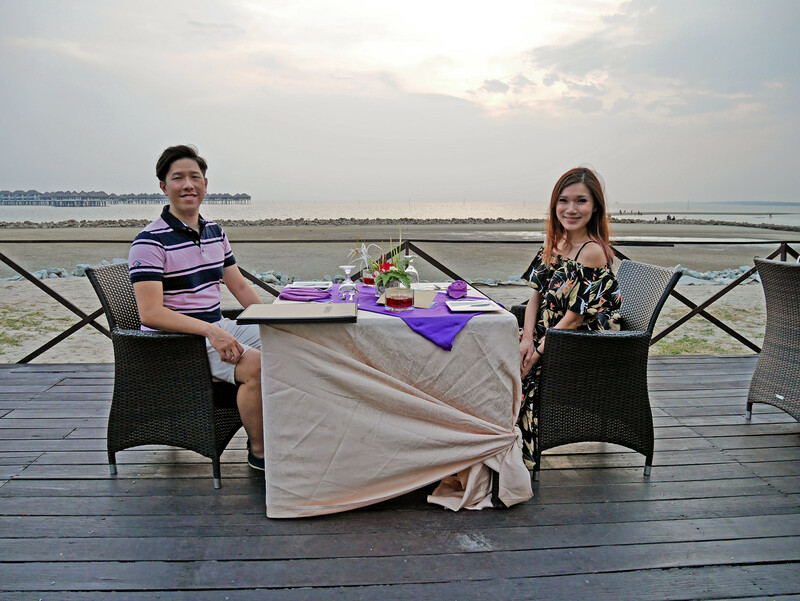 AVANI Sepang Goldcoast Resort offers just the right balance of zen and recreational activities for us; from fun water sports to a romantic dinner by the beach. 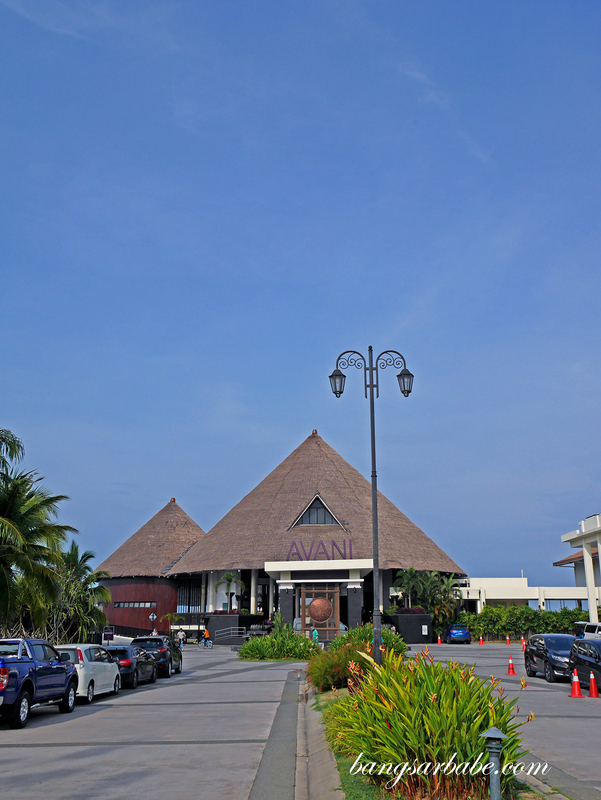 Just 90 minutes from the city centre and about 40 minutes from Kuala Lumpur International Airport, international guests can get to AVANI Sepang by opting for the hotel limo (please inquire before booking) or booking a metered taxi from the airport. 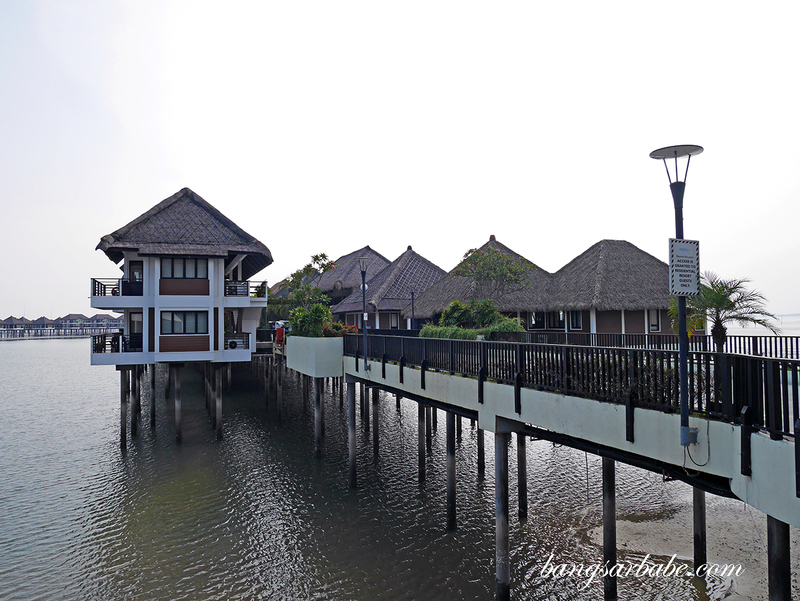 The resort is especially popular during weekends and despite their high occupancy, I like how the villas are stretched out in the form of an over water palm for plenty of space and freedom for guests. 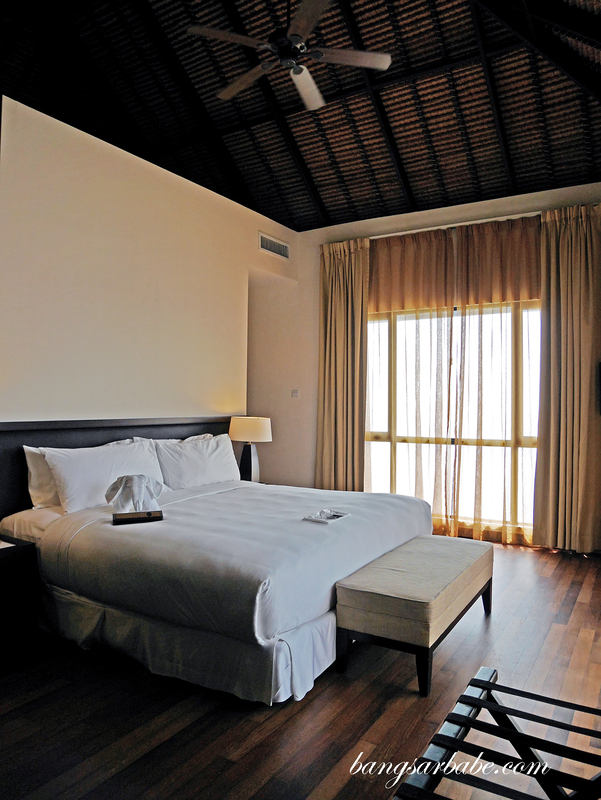 Our two-bedroom villa is spacious enough to accommodate up to 5 guests and the master bedroom faces the coast so evening and morning views are especially beautiful. 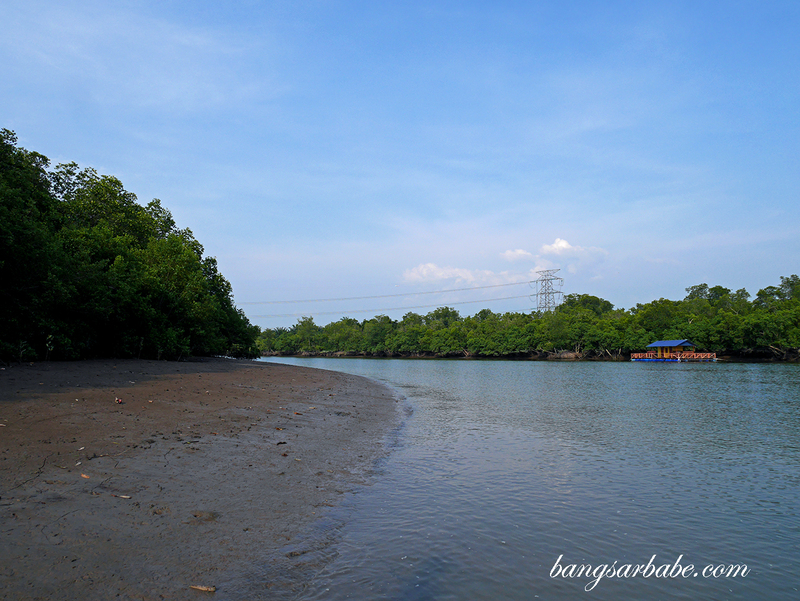 There are a number of AVANITours to choose from and we opted for the Mangrove River Cruise (RM202 per adult, RM106 per child) which allowed us to bask in the beauty of what the coast had to offer. 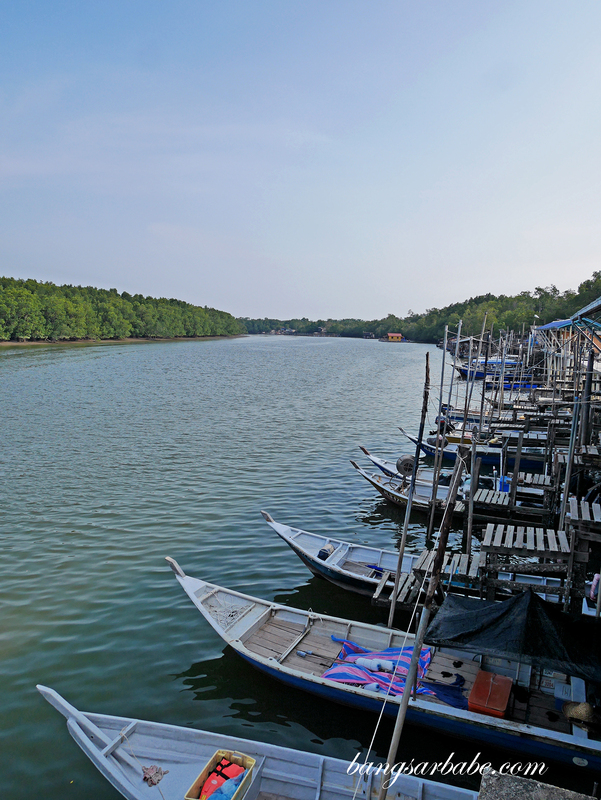 On this cruise, you get a glimpse of mangrove river fishing and the beautiful terrains along the way. If you’re lucky, you might bump into fishermen harvesting their catch of the day and purchase what you fancy fresh from their boat. 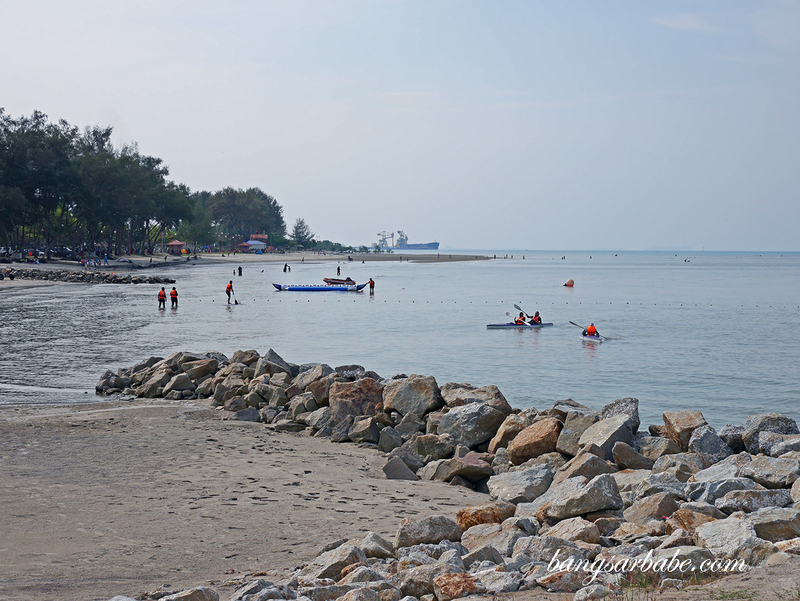 As water level resides fairly quickly in Sepang Goldcoast, you’ll need to be punctual when it comes to water sport activities. 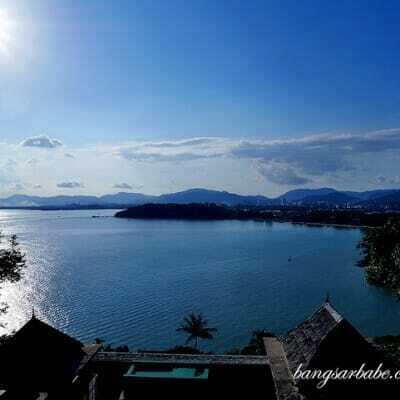 The best time to embark in water sports is between 8am till 10am – if you’re highly adventurous, go for the flying fish (RM28) and jet ski ride (RM35). 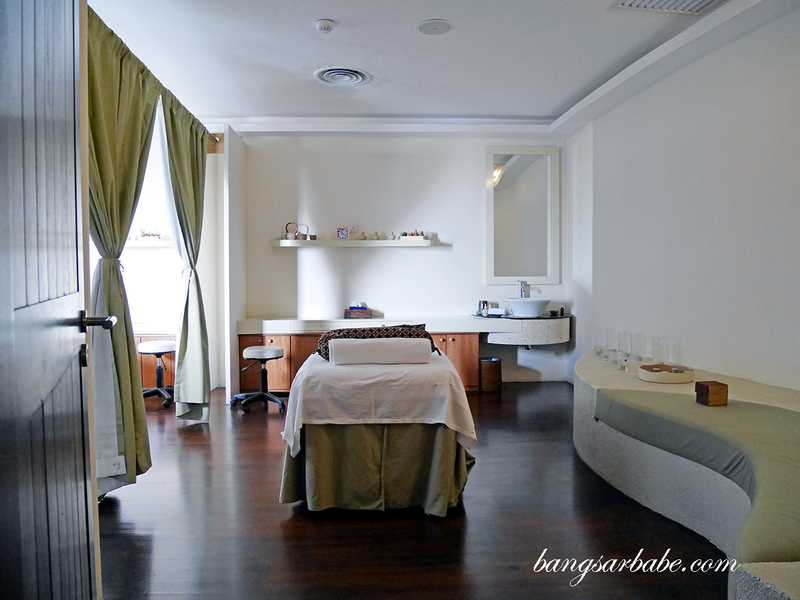 For those looking for a little more TLC, check out the traditional Malay massages at AVANISpa where trained therapists will kneed and soothe those achy muscles to sweet surrender. Facial sessions are also available and Thalgo fans will be pleased to learn that they use some of the best Thalgo products for the betterment of your skin. 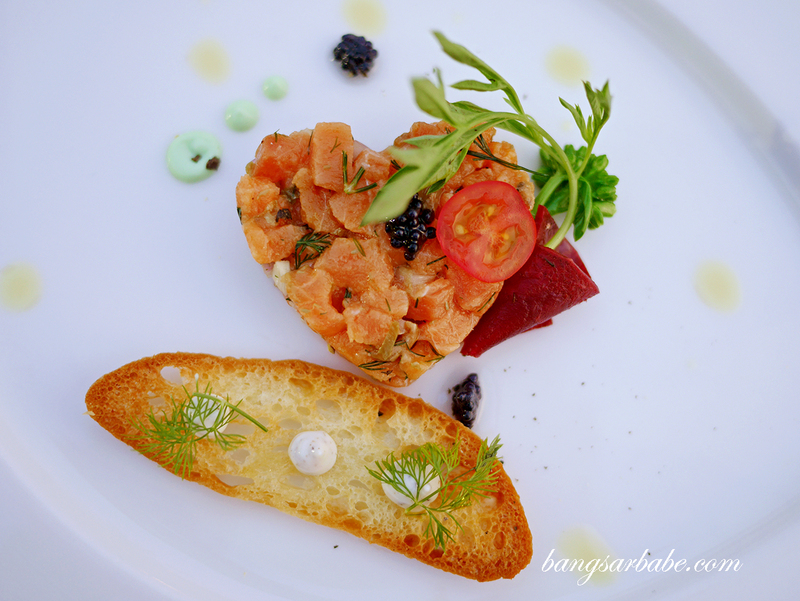 If you’re a foodie, you’ll find the food at AVANI Sepang quite commendable. 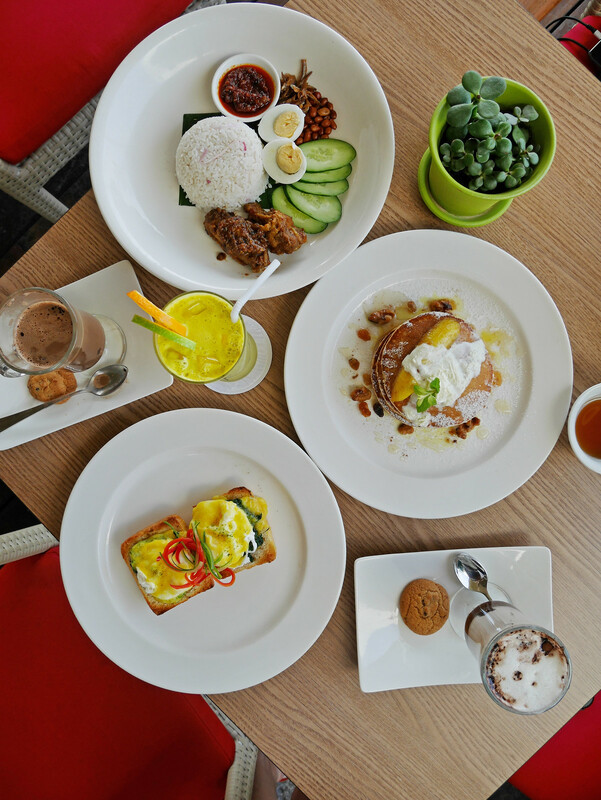 Lovebirds should check out the dinner set at Perahu (there’s also a firedance show at night) and for those who want to steer away from the typical breakfast buffet, allow the team at Bila Bila to serve up a hearty a la carte breakfast of fluffy pancakes and Eggs Benedict. 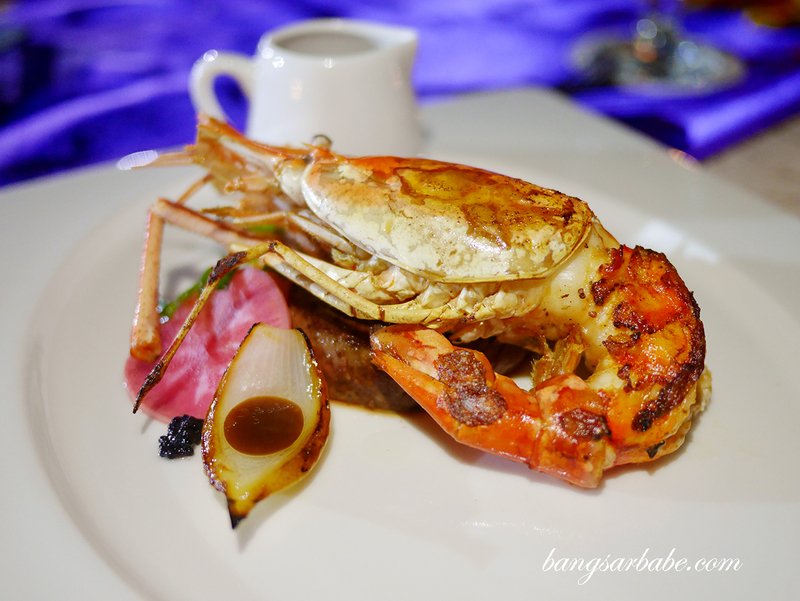 Or something local like nasi lemak rendang with fiery sambal. 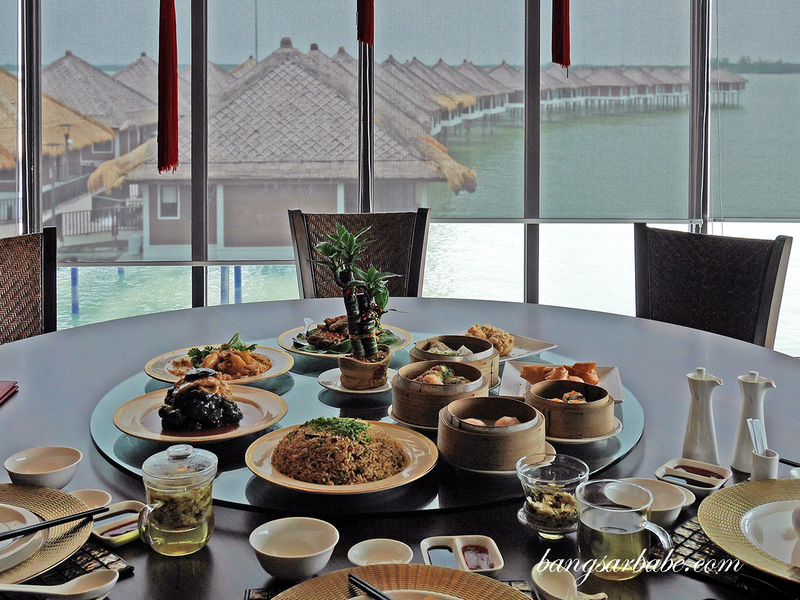 I rather enjoyed the lunch at Hai Sang Lou, AVANI Sepang’s signature Chinese restaurant that is pork-free and a favourite among hotel guests. 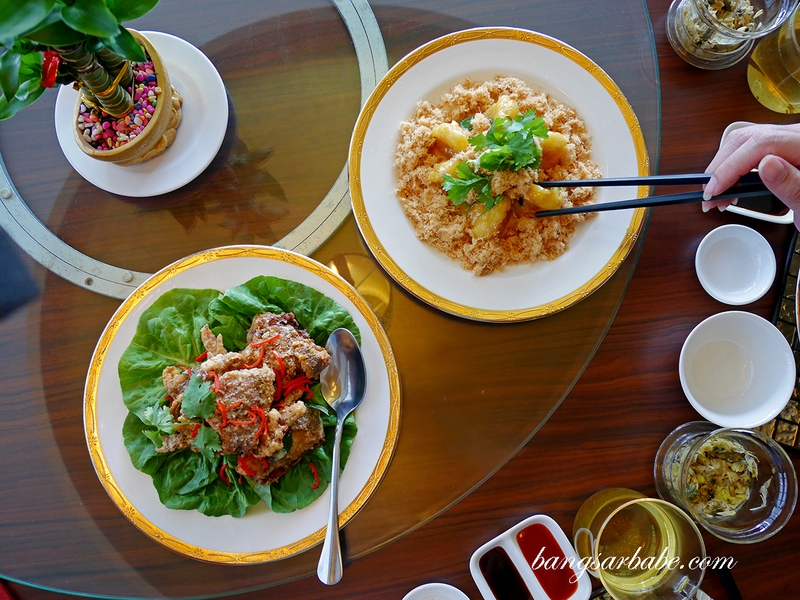 The dim sum selection features a mix of classic favourites like chicken siew mai and prawn dumplings, and chef’s specials such as fish maw dumplings and spicy dumplings in Sichuan pepper sauce. Cycling around the resort is fun. Try it! Getting around the resort is relatively easy as there are plenty of buggy rides for you to hop on to get to your destination. 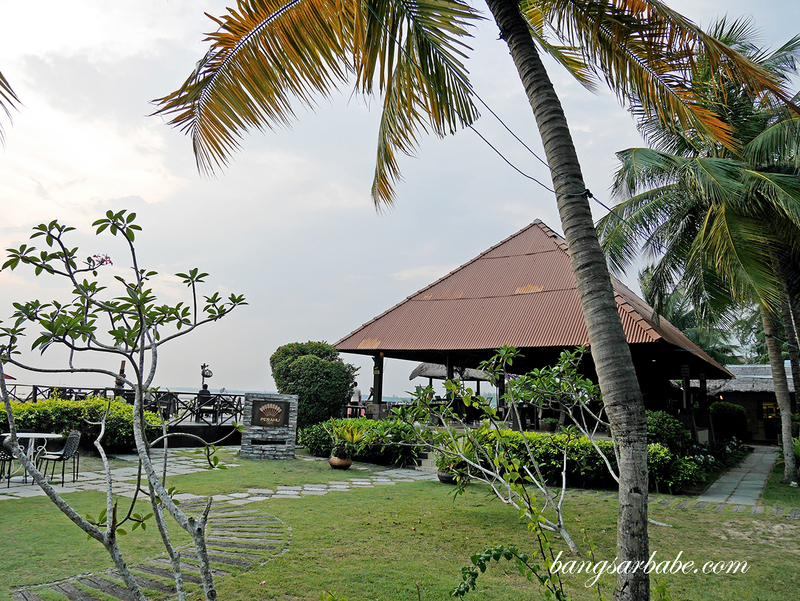 Alternatively, AVANI Sepang provides bicycles for hotel guests to enjoy a scenic ride along the property. I say live life a little and hop on that bicycle – I had so much fun cycling around! 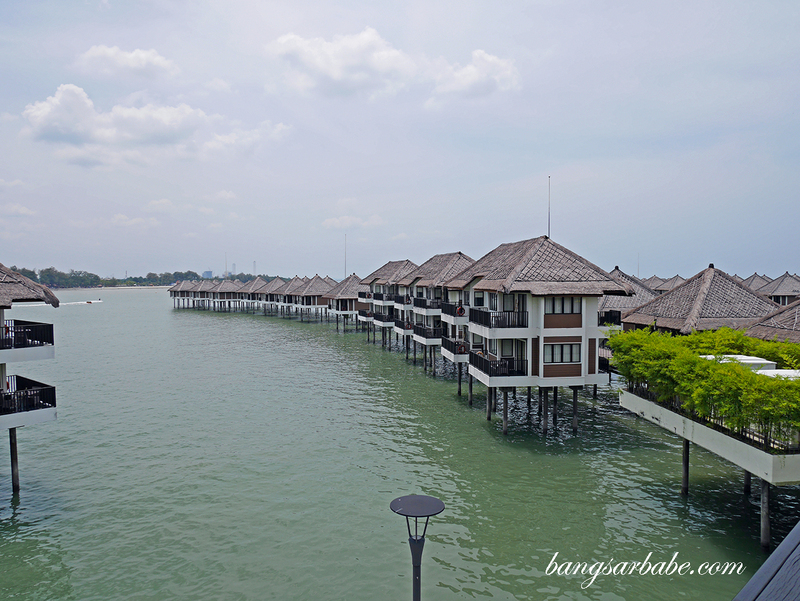 After a weekend in AVANI Sepang, Jien and I left the resort more relaxed and definitely more ready to face city life. 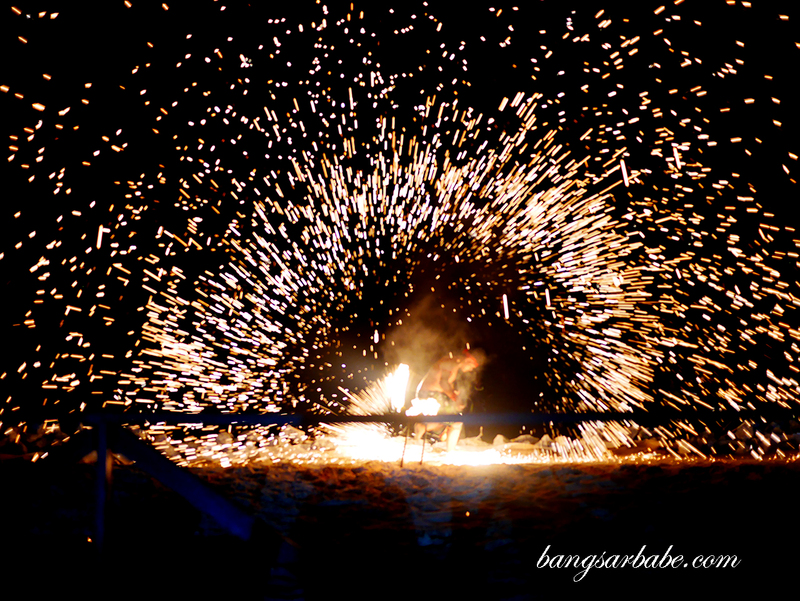 It is a retreat that caters to all – families, couples and even large groups. 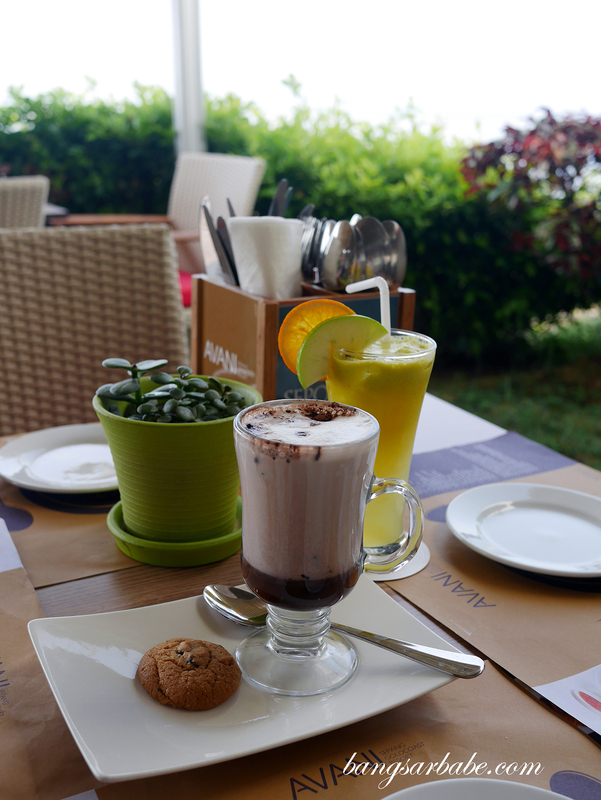 There’s definitely something for everyone whether you’re a water sports fanatic or a R&R traveller. 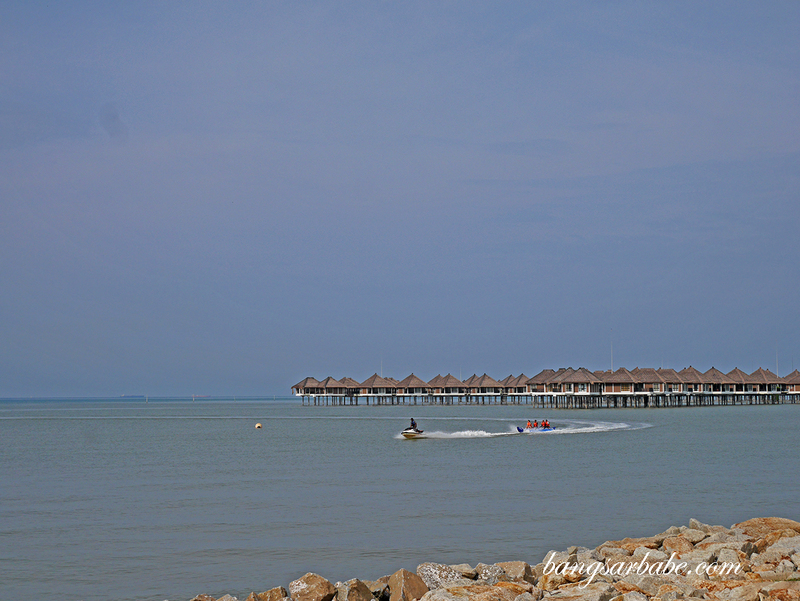 • AVANI Sepang is located 90 minutes from Kuala Lumpur city, and 40 minutes from the Kuala Lumpur International Airport. 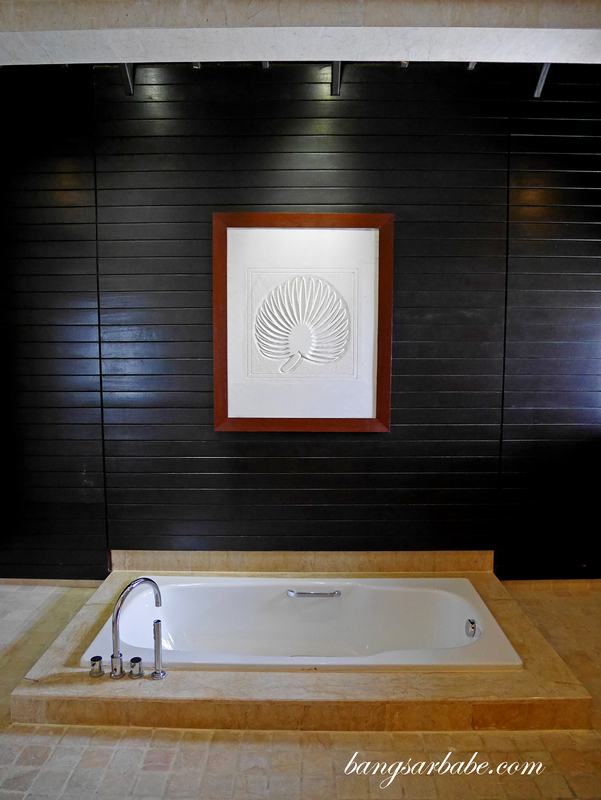 • The resort provides complimentary return scheduled shuttle service to KLCC and Mitsui Outlet Park. • Head to the beach in the morning when the tide is high. 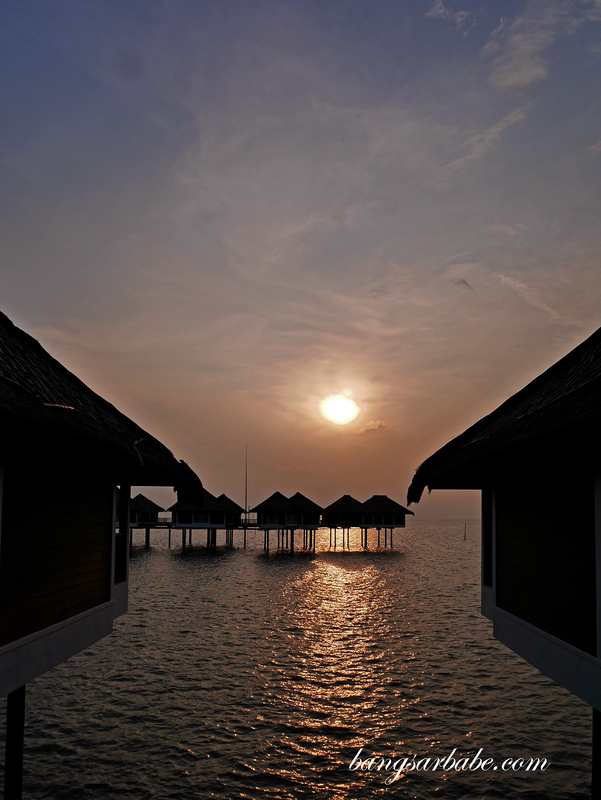 Plan your next retreat at AVANI Sepang Goldcoast Resort by heading over to avanihotels.com/sepang for more info!